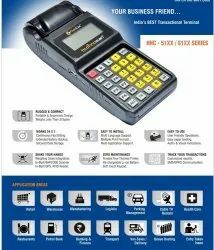 We are offering Parking Ticket Issuing Machine to our client. - Ticketing in Zoo / Museum / Parks, Parking Lots. - Field Collection / Loan, Recovery for Banks, Insurance & NBFCs. 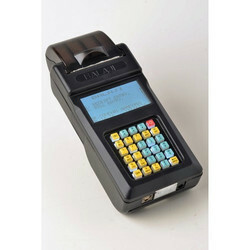 It calculates Parking Charges and provide detail reports. Easy to operate. Handheld battery operated. Parking payment receipt generated from the machine. Bill width 57mm . We are offering Parking Ticket Machine to our client.